Celebrating Company Milestones... With A Difference! "Remember to celebrate milestones as you prepare for the road ahead." A lot has been spoken about celebrating the employees’ birthdays and promotions; shouldn’t we extend that excitement to the organisation’s achievements too? Wouldn’t it be great celebrating company milestones such as of a new range of products, reaching safety goals, or expansion of the company’s premises? The celebrations not only recognise the efforts of the employees and a company’s growth, but also serve as a tool to promote your business or motivate employees to work harder for the company. They give employees something to strive for and something to celebrate together! Additionally. It gives employees a reason to stay! The ‘millennial’ generation that makes up most of the workforce isn’t one to stick to a single company, if another offers better incentives or paypackages! Increase in the number of companies people switch jobs from, in the first 5 years of graduating. Reduced Average Lifespan of a company over the years. Celebrating company milestones is a great way to look back on the journey and remember each moment made up of small successes that has got your business where it is today! Let all your employees know that their efforts are appreciated and that they are responsible for the growth of the company! You should also have some unique, company anniversary gifts or company milestone awards for employees to recognise their efforts. Take pride in achieving goals so that your employees can be motivated to set higher goals for themselves and feel great every time they nail one! Identify specifically what you are celebrating, such as the anniversary of the company starting, breaking all-time sales records or reaching a certain goal for number of clients. Decide if it is purely celebratory or if you want to use the event to push to reach new milestones, set new goals or raise awareness about your company. Decide if the milestone celebration is an internal event or will also include clients, stakeholders and prospects. Include some unique company milestone gifts for key employees related to the milestone, verbal recognition, refreshments and challenges to push employees to continue striving for new milestones. Consider creating a planning committee to allow employees to help with the preparation for the event. Publicize the company event even after it occurs so it doubles as a marketing tool. Create An Anniversary Logo and Tagline! Something like ’Celebrating 10 Years Of Excellence’ sounds really impactful and also advertises your milestone beautifully. Invite all your employees, clients and prospects for a grand celebration! Make An Announcement On Social Media! Flaunt your achievements on social media and let the world know the importance you attach to celebrating milestones. According to research, 95% of online adults aged 18-24 are most likely to follow a brand via social networking. Say It With A Video! Produce a video that tells your story and talks about your values, highlights of the business, clients you have served till date and other memorable achievements! Employees can bring their family members to work and help them get familiar with the workplace, their co-workers and boss..
Corporate Milestone Gifts in the form of Customised giveaways, with the company logo engraved on them will be cherished for a lifetime! Donate funds and indulge in some CSR activity. Hold a sale for your clients, stakeholders and employees, and sell your products at discounted prices. You can also arrange free giveaways for all your employees. 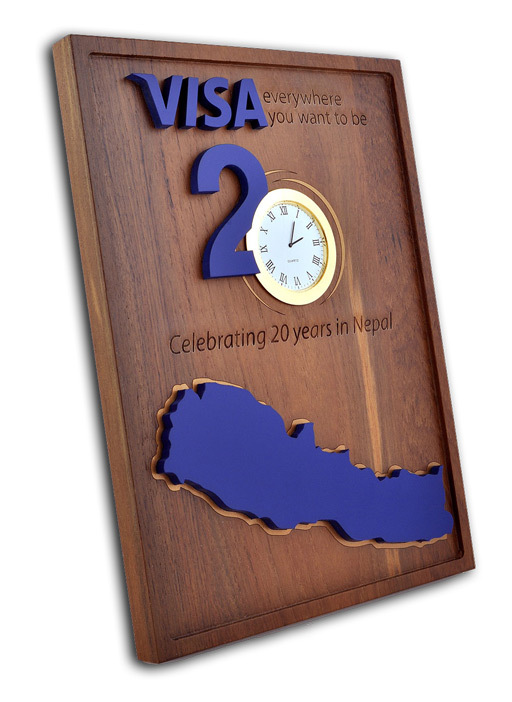 Get Company Anniversary Gifts, IPO Gift Souvenirs & Giveaways, Plaques, Award Trophies, Keepsakes & More To Celebrate Company Milestones... With A Difference! No celebration is complete without a unique, customised giveaway! 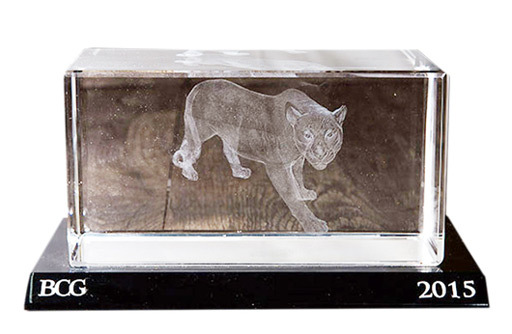 Engrave understands this and offers a wide range of unique awards, plaques, souvenirs and keepsakes that you can hand out to your employees, partners, and clients. The idea is to not let the milestone be forgotten - but to cherish it for a lifetime! Celebrate company milestones with unique Company Milestone Awards & Souvenirs and some gusto! Call Us on +91.9819006882 Or Click The Button Below And Tell Us What Type of Company Anniversary Gifts or Milestone Gifts You Need… Customisation Is Our Forte! WRITE TO US TO CELEBRATE COMPANY MILESTONES WITH A DIFFERENCE!